Full-time student and starting a business! 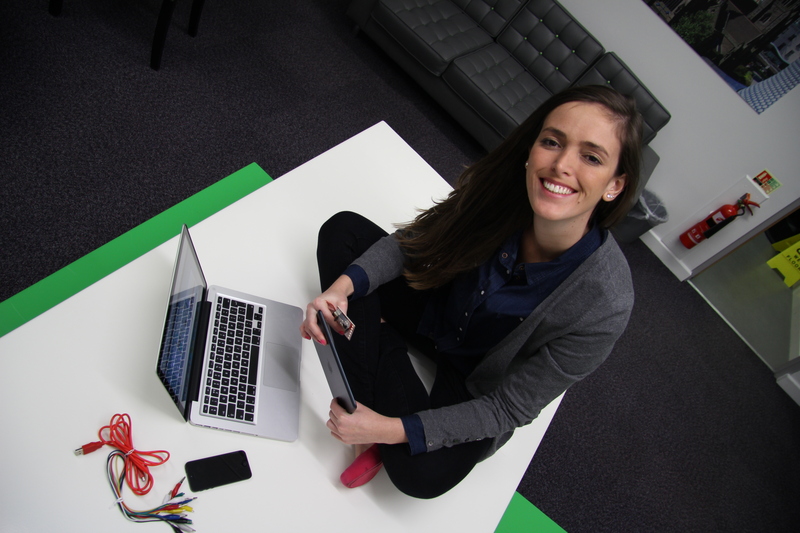 How is post-graduate student Juliana Geller developing her digital media consultancy? Carefully managing her relationships with her social media contacts, Juliana sends them links once in a while, maintaining a friendly conversation, asking their opinions as a way of letting them know what she’s up to, and keeping an open door for future business. But it’s not all online, even budding digital media consultants have to meet people in the real world! You can find Juliana here: on Twitter and LinkedIn. Climate for Success… Could this be a New Age of the Artisan?